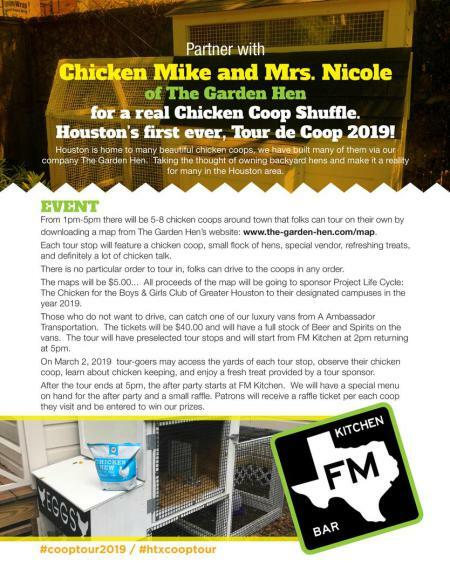 Join Chicken Mike and Mrs. Nicole on March 2nd 2019 for the chicken coop tour of 6-8 chicken coops around town. 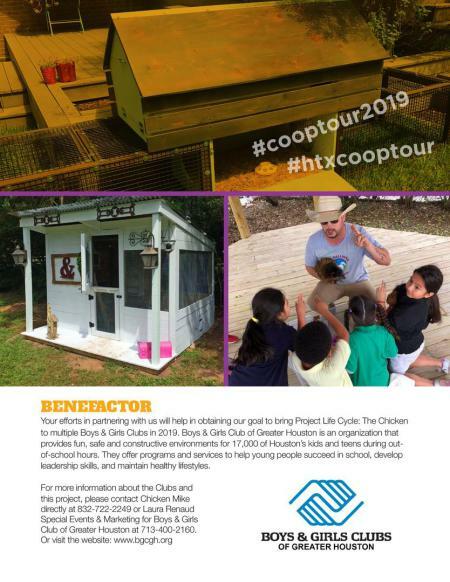 Each stop will have a chicken coop, small flock and of course a lot of chicken talk! 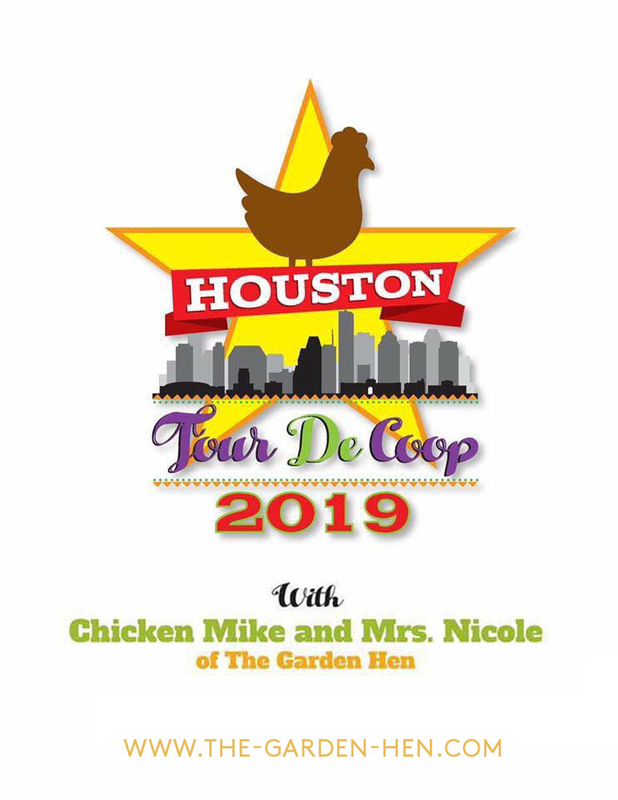 A special "THANK YOU" to HARVEST GREEN for being our TITLE SPONSOR and a big thank you to all the other sponsors who helped us build this amazing tour! 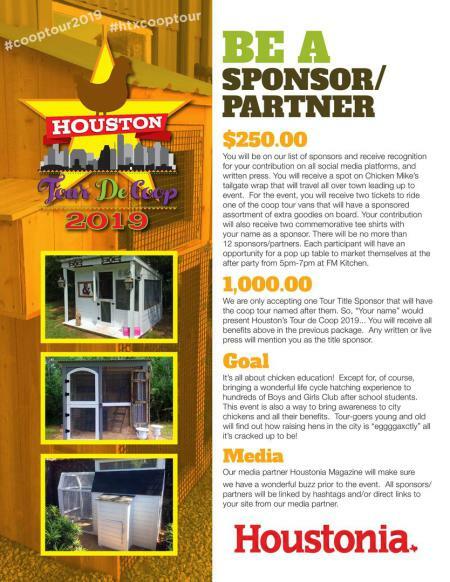 Use The Box Below To Make Your Purchase.